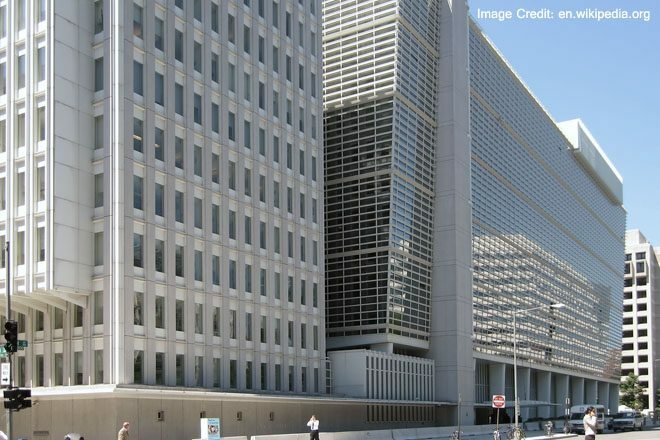 June 11, 2015 (LBO) – The World Bank says, that developing countries would face a series of tough challenges in 2015, including the looming prospect of higher borrowing costs as they adapt to a new era of low prices for oil and other key commodities, resulting in a fourth consecutive year of disappointing economic growth this year. “Developing countries were an engine of global growth following the financial crisis, but now they face a more difficult economic environment,” Jim Yong Kim, President of World Bank Group said. Releasing a report “Global Economic Prospects (GEP)”, the banks says developing countries are now projected to grow by 4.4 percent this year, with a likely rise to 5.2 percent in 2016, and 5.4 percent in 2017. The report says borrowing will become more expensive for emerging and developing economies over the coming months, with expected U. S interest rate liftoff. “This process is expected to unfold relatively smoothly since the U.S. economic recovery is continuing and interest rates remain low in other major global economies.” the bank says. However, the report argues that there are considerable risks around this expectation. An economist of the World Bank says the ground beneath the global economy is shifting slowly. “China has avoided the potholes skillfully for now and is easing to a growth rate of 7.1 percent; Brazil, with its corruption scandal making news, has been less lucky, dipping into negative growth. With an expected growth of 7.5 percent this year, India is, for the first time, leading the World Bank’s growth chart of major economies,” said Kaushik Basu, World Bank Chief Economist and Senior Vice President. The report says that this action would especially hurt emerging markets with greater vulnerabilities and weakening growth prospects.